We’re actively and continually looking to take more and more people away from purchasing and sending high-street greeting cards, to donate the cost of cards and stamps instead to charity. New account version gives charities everything they need to invite supporters to send e-cards and donate the cost of cards and stamps. DontSendMeACard were invited back to the University of Exeter Business School for a second year running, this time to run a pitching competition for the Masters students. Here's what happened. 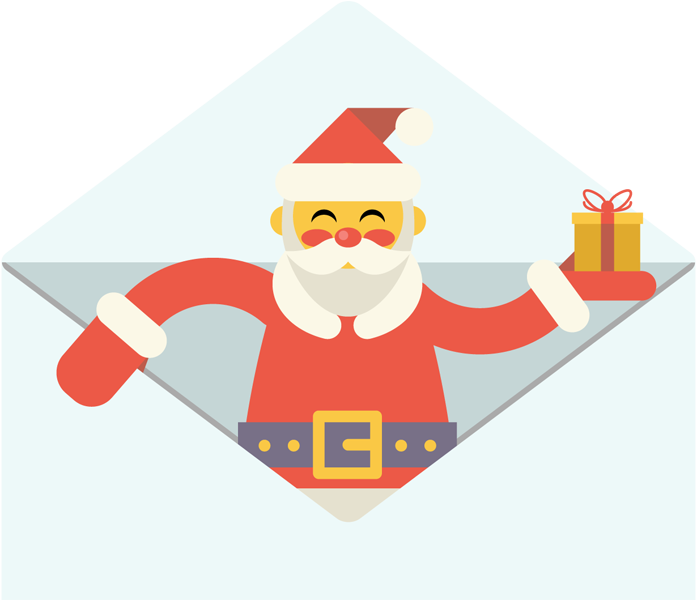 How a group of companies with clients worldwide gets in to the spirit of Christmas giving with responsible corporate e-cards and donations. 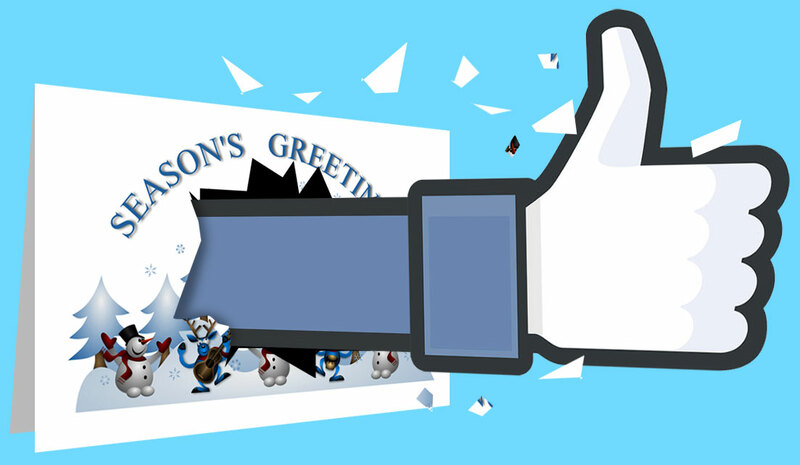 Introducing our new feature – Post E-Cards to Facebook – where you can donate the cost of greeting cards and post an e-card to Facebook instead. Is your company supporting a UK cause as Charity of the Year? 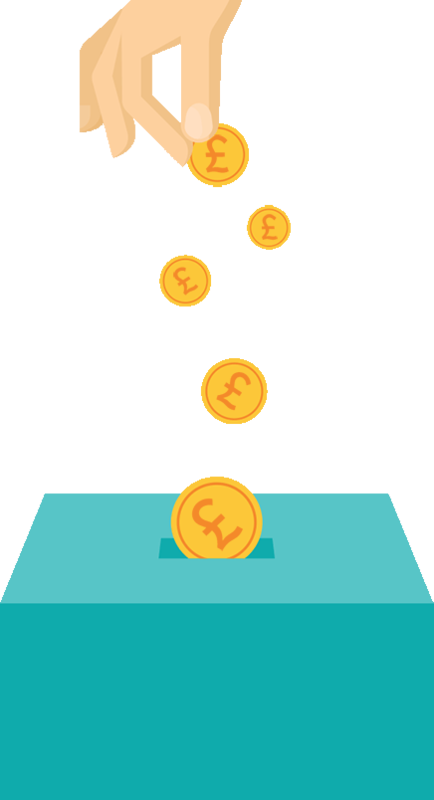 We've created a new way for companies to raise donations for the charity that they support. Last year we rushed out to blow an estimated £57 million on cards. 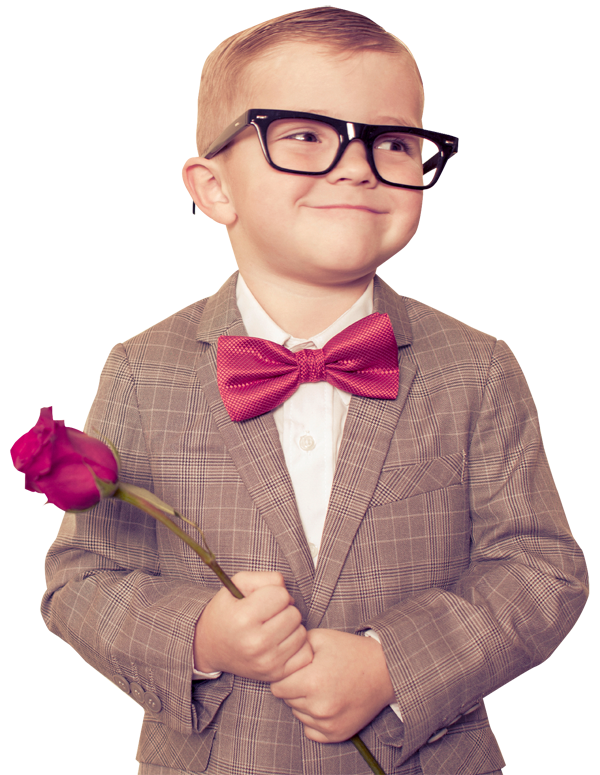 Here's how to show your Valentine that you care, and avoid the commercial cards and teddies by donating the cost equivalent to one of 48 UK charities. 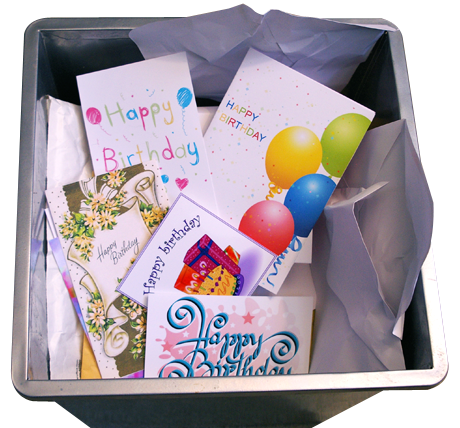 Did you know that there is a fast, charitable, green alternative to sending birthday cards? 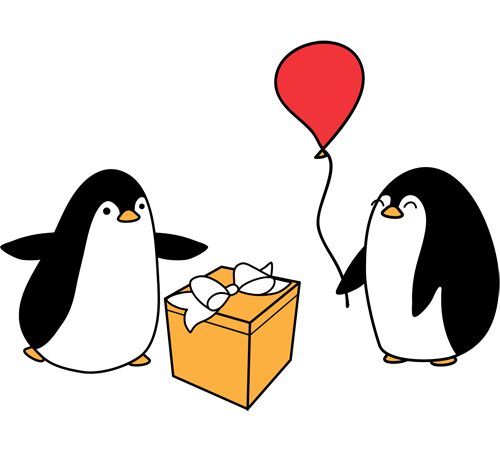 Here's how to send a birthday eCard, and donate the cost of a birthday card to your choice of charity, in 3 simple steps. As we get closer to our 2015 launch, I wanted to share with you some insight behind the idea, and our vision for e-cards that help charities. We asked an Exeter University research team what the environmental damage of sending so many greeting cards annually in the UK might be. They provided the answer in this report.